Here's a free printable birthday card for you - perfect for those times you need a card but don't have time to run to the store! 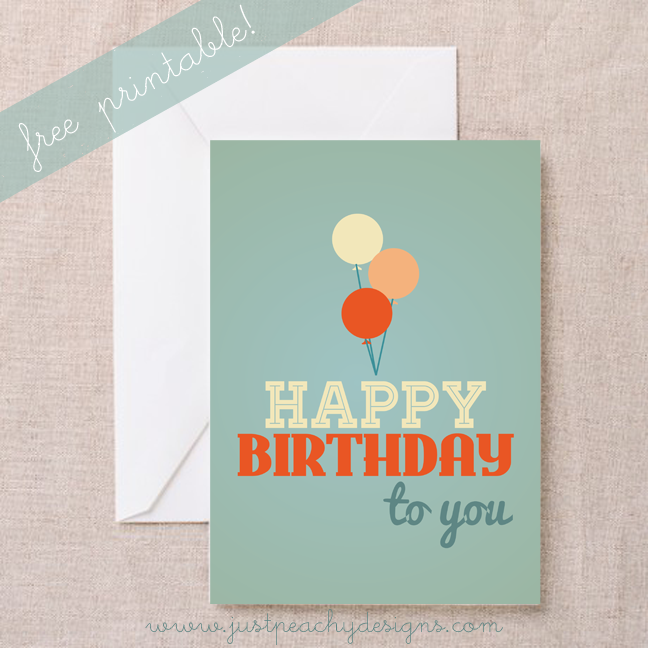 Just print, cut around the lines, fold and ... voila ... a quick, convenient way to wish someone a happy birthday. Just click the image above to download.